In 2010 we launched Schaduf, a rooftop farming enterprise designed to empower and sustain Cairo’s low-income communities. The Arabic word “schaduf” refers to an ancient irrigation tool, still used by farmers in many countries today, which lifts water to irrigation canals for harvesting crops. In this case Schaduf works to lift soil-less hydroponic farming to the rooftops of urban Cairo. We started with a mission to lift low-income Egyptians out of poverty by providing them with the opportunity to own profitable farms, but our vision soon evolved to spreading soil less agriculture and greenery all over the country. We truly believe in the benefit of creating more green spaces and using sustainable agriculture methods that conserve water as well as Egypt’s scarce agricultural land. 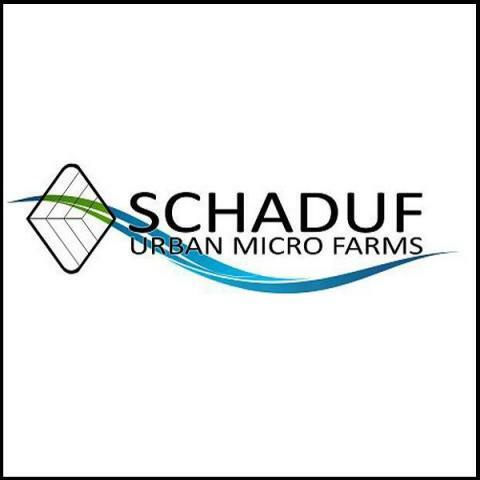 SCHADUF Urban Micro Farms .